Prof. Birgit Jacob received the M.Sc. degree in mathematics from the University of Dortmund, Germany, in 1992 and the Ph.D. degree in mathematics from the University of Bremen, Germany, in 1995. She held postdoctoral and Professor positions at the University of Twente, University of Leeds, University of Paderborn, Berlin University of Technology, and at the Delft University of Technology. Since 2010, she has been with the University of Wuppertal, Germany, where she is a Full Professor in analysis. From 2012-2016, she has been the Vice Dean of the Faculty of Mathematics and Natural Sciences. 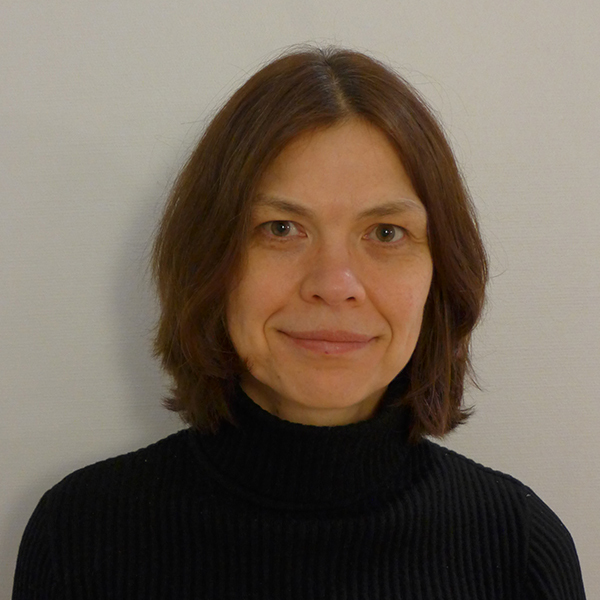 She is a member of the editorial board of Operators and Matrices and Series Editor of the Birkhäuser Verlag book series Linear Operators and Linear Systems. Her current research interests include the area of infinite-dimensional systems and operator theory, particularly well-posed linear systems and port-Hamiltonian systems.